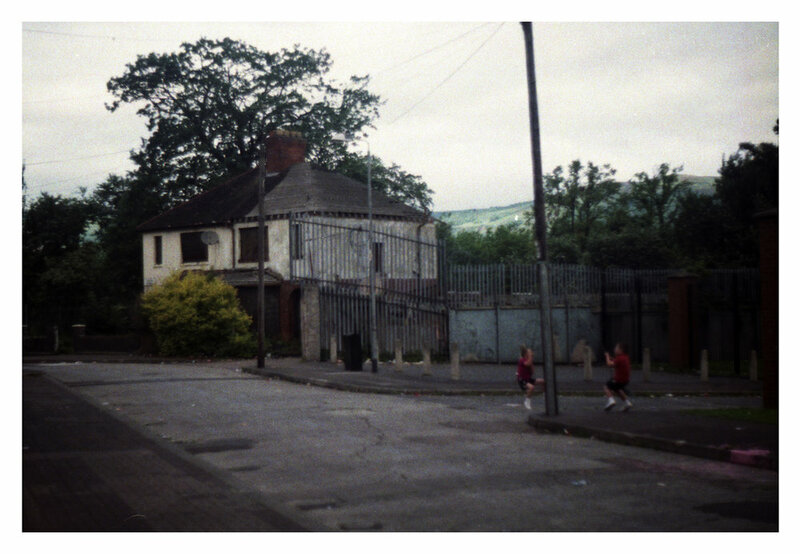 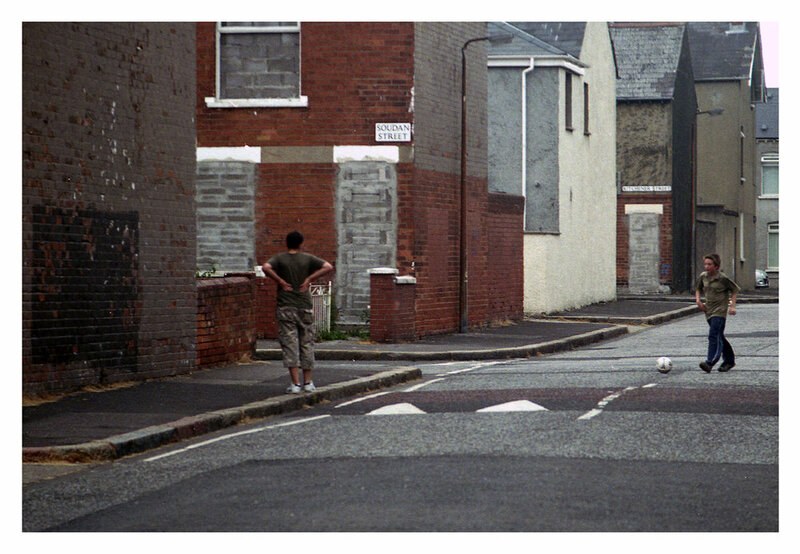 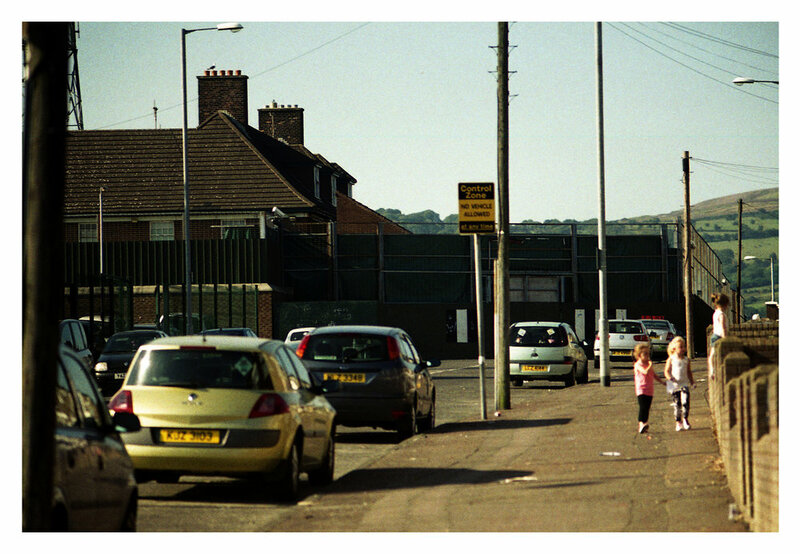 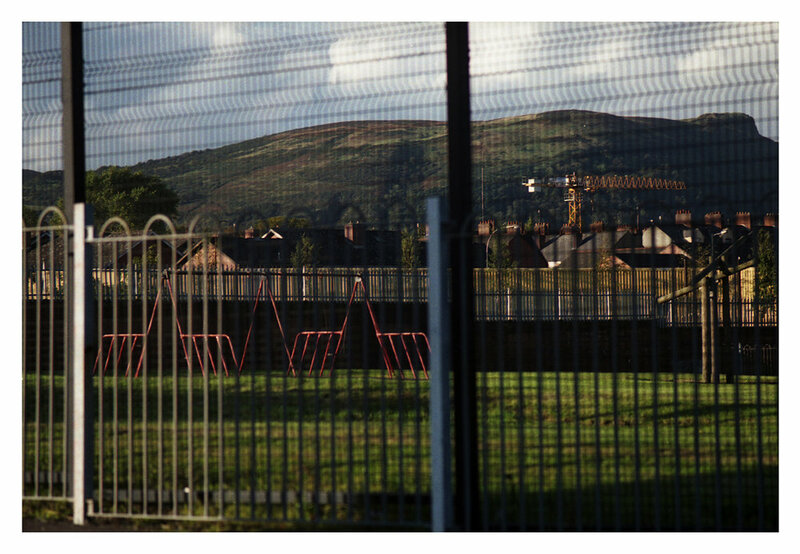 'Where do the children Play' is a small body of work completed in 2009 examining the post conflict culture and environment that the children of Belfast are growing up in. 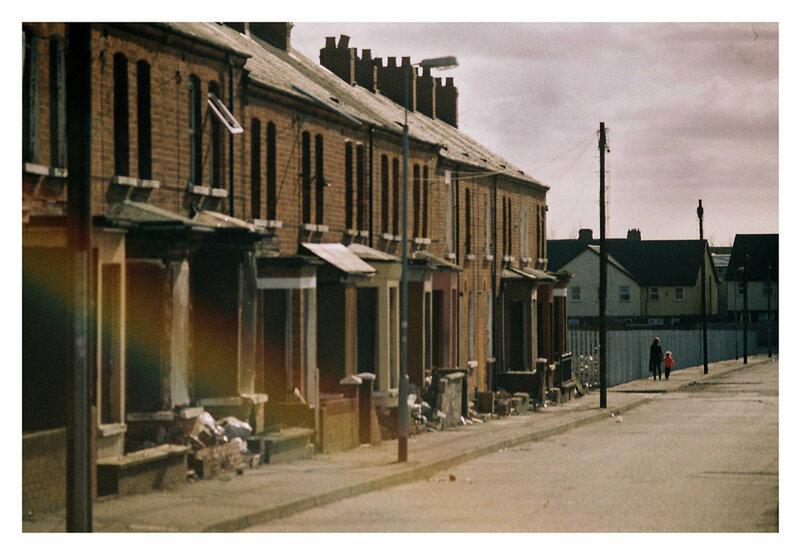 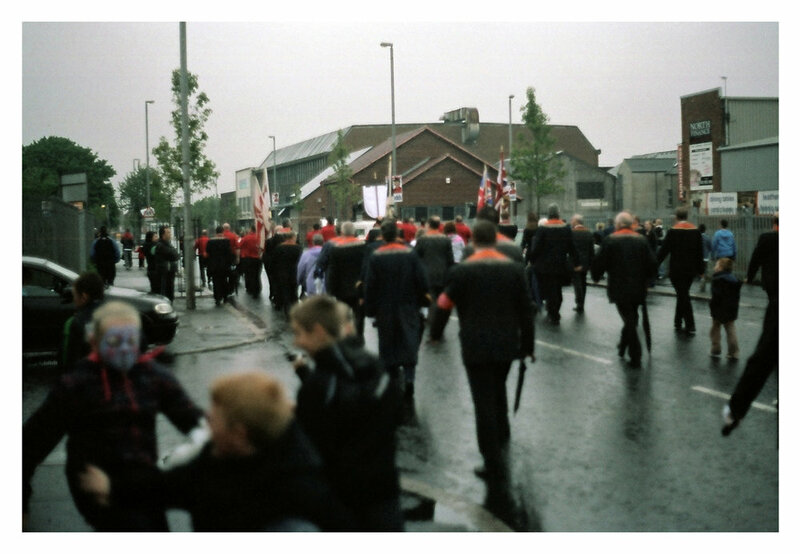 The aim of this project was to produce a body of work 10 years after peace was introduced in Northern Ireland, that had a similar aesthetic as the photographic imagery produced during the 'Troubles' from the 1970's. 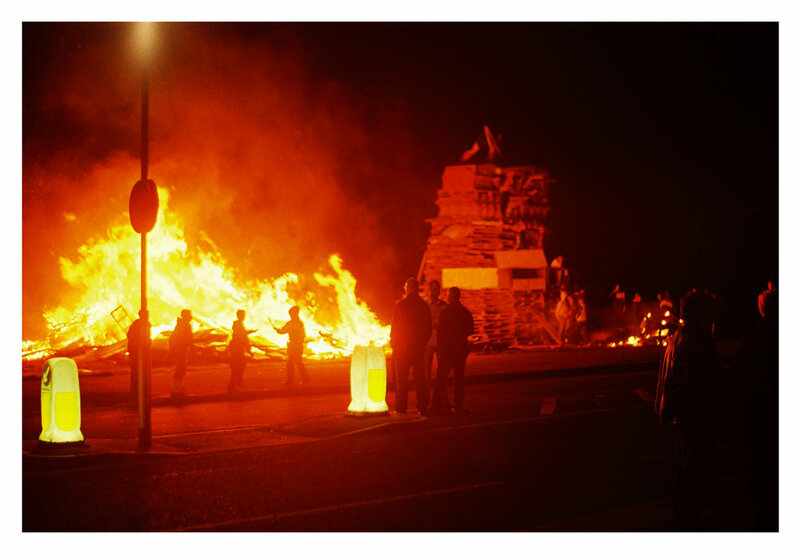 The purpose of this was to highlight that despite Northern Ireland enjoying peace for a decade the segregation, sectarianism and social depravation still exists, and will continue to exist until there is a fundamental shift in the culture and environmnet that the youth of our beautiful country are being raised in.